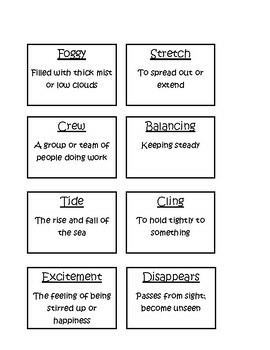 This product is a great way to practice the vocabulary words used in Pop's Bride (Houghton Mifflin Journey's Grade 3, Lesson 4). 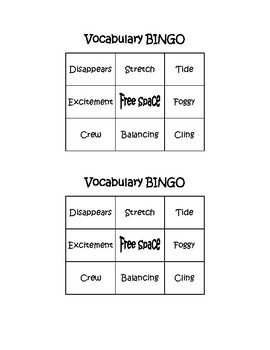 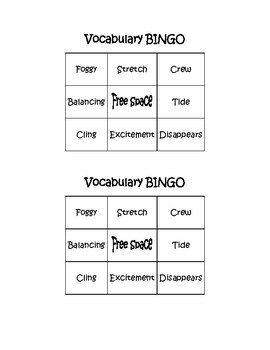 Contains 3 different Bingo Boards along with "caller cards." 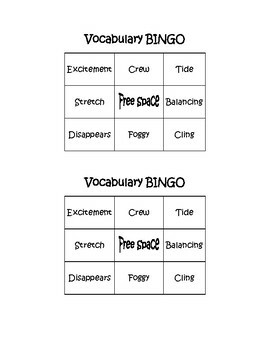 Perfect for small group or centers.